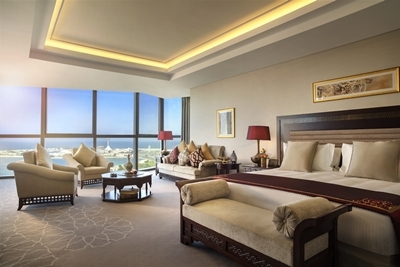 2,400 new hotel rooms will open in Abu Dhabi throughout 2016, according to a new report. 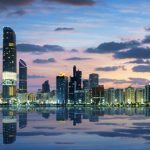 The Abu Dhabi Hotel Market Summary report by JLL prepared ahead of The Hotel Show Dubai 2016 reveals that 200 rooms opened in Q2 2016 with the soft opening of the Four Seasons on Al Maryah Island in May, and an additional 2,200 rooms are forecast to be added to the market by the end of the year. New hotel openings anticipated for the Emirate by the close of 2016 include: Grand Hyatt Abu Dhabi Hotel & Residences Emirates Pearl; Gloria Downtown Hotel; and Bab Al Qasr. Millennium & Copthorne will present more on the new property as part of “The next frontier: a look at the new hotel brands entering the market” panel discussion at the 4th annual Vision Conference, Dubai 2016. The Vision Conference takes place as part of The Hotel Show Dubai (17-19th September 2016, Dubai World Trade Centre), the largest and most comprehensive supply, networking and educational platform for the hospitality industry in the Middle East and Africa. Register to attend for free at www.thehotelshow.com.